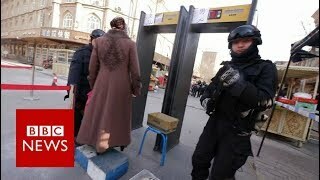 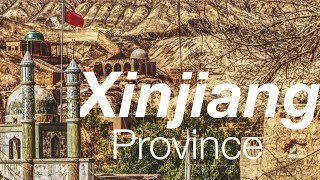 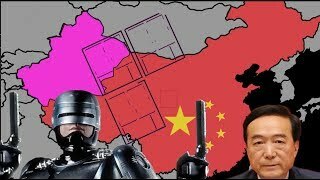 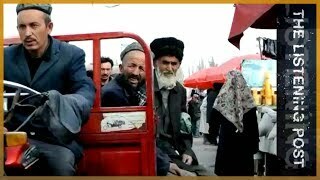 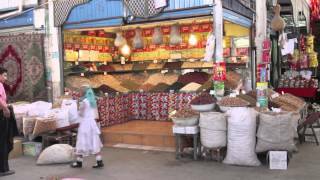 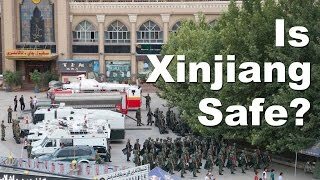 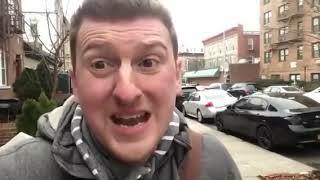 Why Is Uyghur Xinjiang So Important For China? 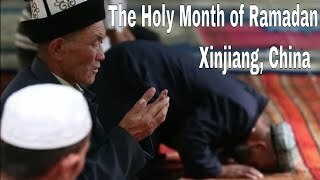 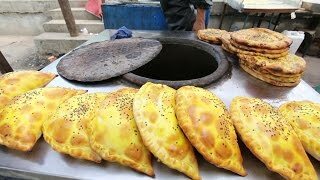 How Are Muslims Of China? 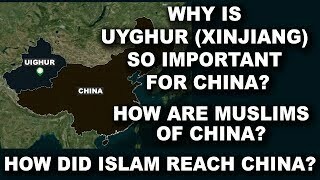 How Did Islam Reach China? 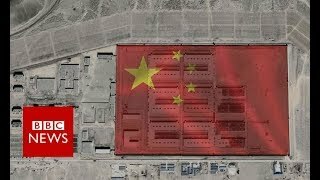 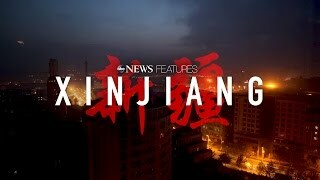 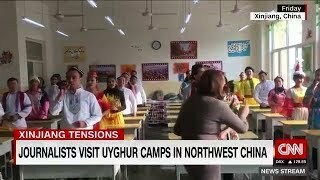 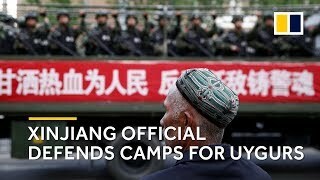 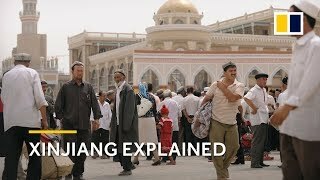 Inside China's Xinjiang "re-education Camps"